Bring your horses!!! 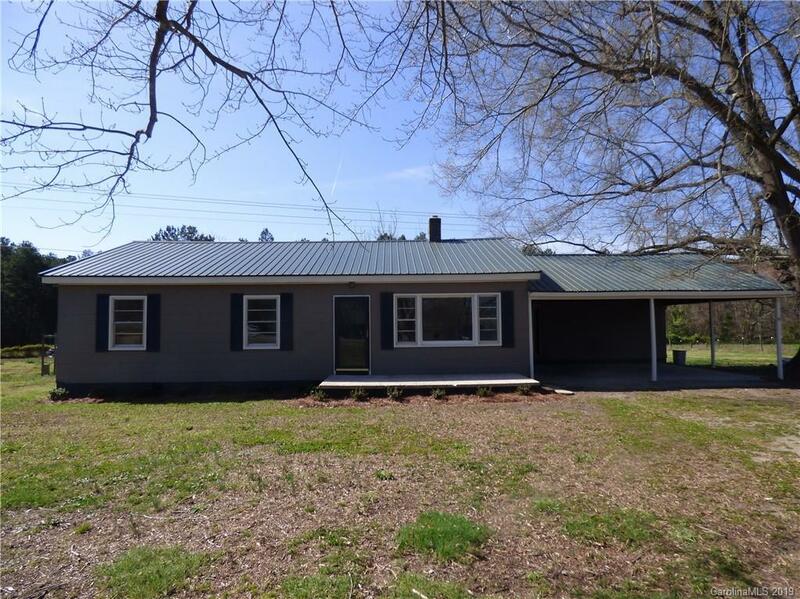 You need to visit this updated home located on 4.57 Acres in western Rowan county. Part of the acreage is fenced and has had horses in the past. Home has been updated with new flooring, kitchen cabinets and counter tops, new paint inside and out. The bathroom has been updated and is lovely. Nice 2-car carport with attached workshop. Some new landscaping. Roof is low maintenance metal. Home Warranty is in place.